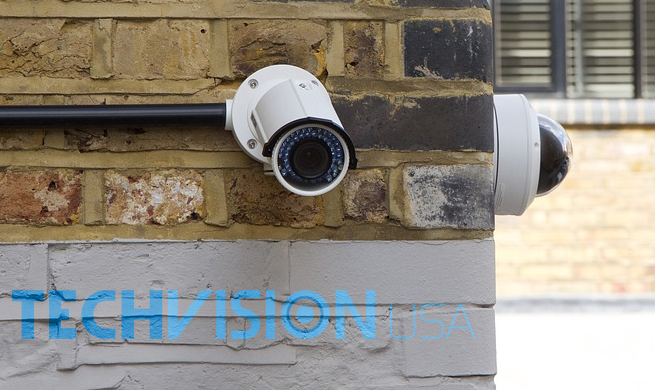 Finding the right security camera wholesalers can ensure the continued success of any security camera dealer or installer’s business. 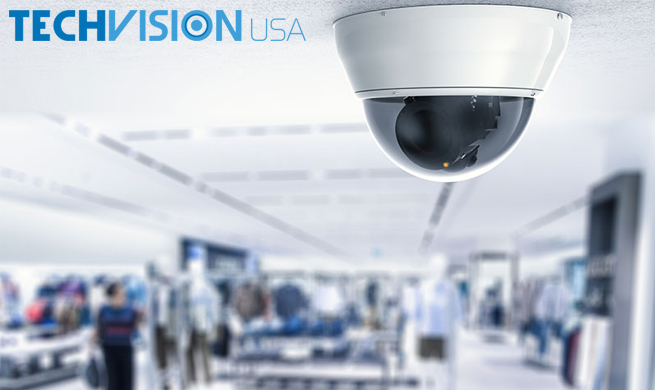 Wholesale surveillance distributors are able to provide a wide range of the latest state-of-the-art surveillance products at competitive wholesale prices. These distributors also offer reliable technical support to ensure their security products are functioning properly. 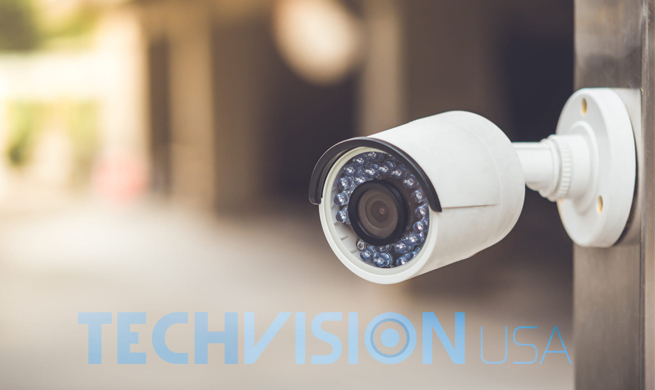 More than most industries, the security surveillance industry is in a constant state of evolution through new innovations like never before. 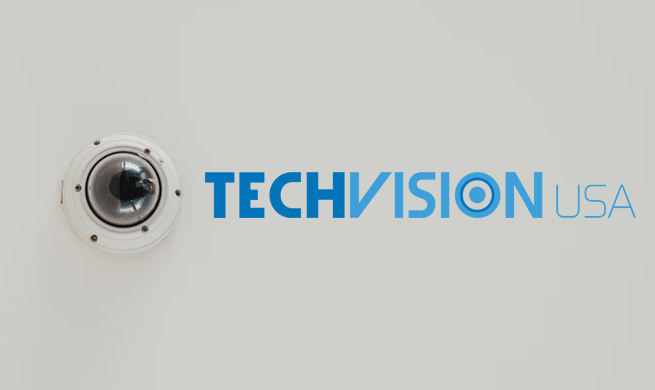 Understanding and staying up-to-date with these innovations and new products is vital to the success of any security camera dealer or installer. 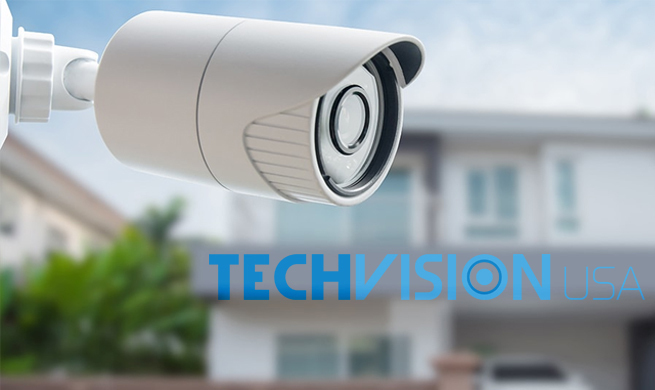 By providing the newest security surveillance products to their customers at affordable prices these installer and dealer stay at the forefront of the industry. 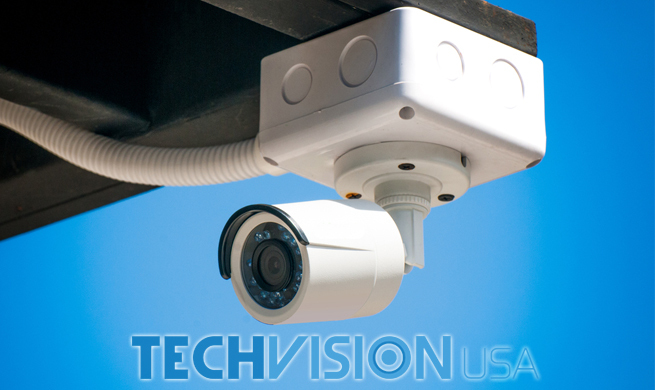 Finding the right security camera wholesalers can however seem like a daunting task. There are a number of important factors to consider before partnering with a wholesale surveillance distributor. Understanding the qualities of a great CCTV wholesale supplier can help security camera installers and dealers’ business continue to thrive and meet the demands of their customers. 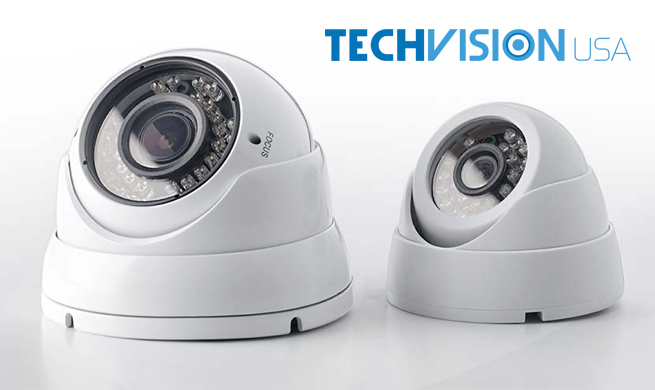 The right security camera wholesaler will provide far more than competitive product prices. The wholesale distributor acts as an important resource for security camera dealers and installers that ensures they are successful. Continue reading to learn more about what makes great security camera wholesalers and how the right one can act as a powerful partner in your corner. 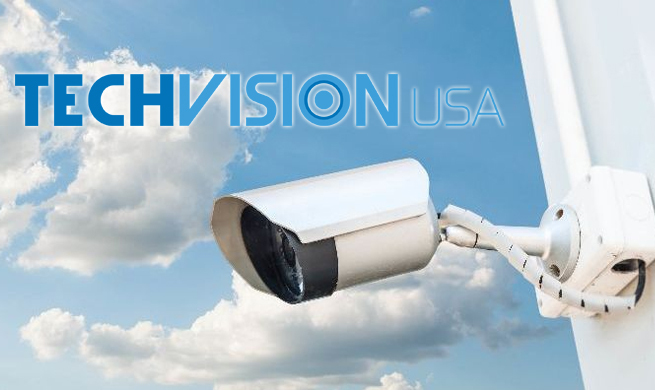 Competitive wholesale prices on security surveillance products are a priority when choosing a great wholesale surveillance distributor. The best security camera wholesalers will offer their customers better product prices and deals when those customers register with them as a dealer or reseller. This allows customers the opportunity to partner with a CCTV wholesaler that can drastically improve their business’ bottom line. 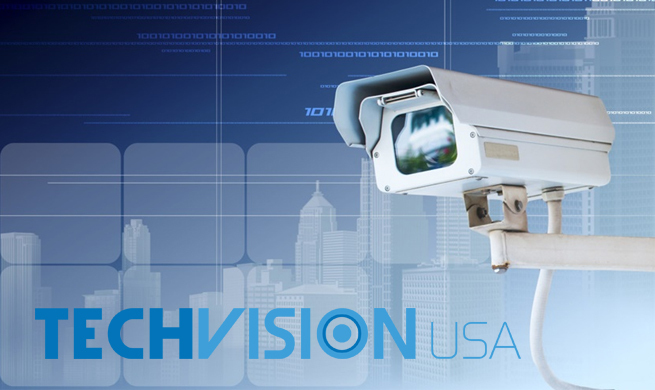 Special deals, shipping discounts, and deals on overstock or clearance surveillance products on sale are all benefits that can improve savings for registered security camera dealers and installers. These savings can then be extended to their customers while offering a wide range of the latest security surveillance products. 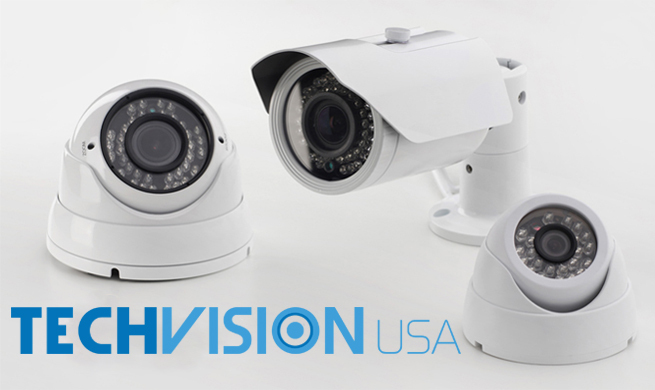 Wholesale security camera distributors also can offer deals and discounts on shipping including warranty and return policies which makes returns hassle-free. Almost as important as competitive prices is the product support offered by the prospective wholesale security camera supplier. Comprehensive and dedicated product support and training can ensure security camera installers and dealers are equipped with the understanding of how their available security products work. 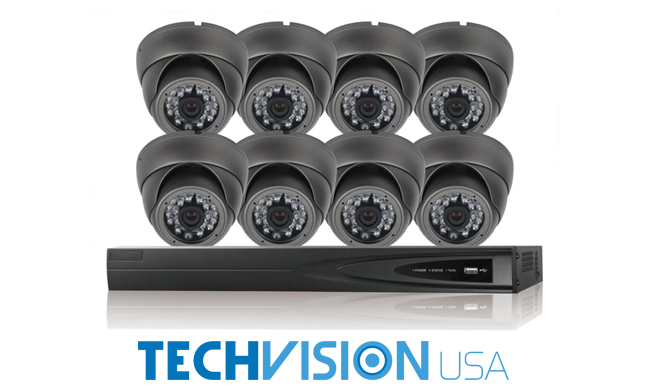 Troubleshooting is also far smoother when security camera wholesalers offer competent and dedicated technical support. It is important to consider however if the distributor outsources their technical support to a foreign company or if they employ their own in-house support team. 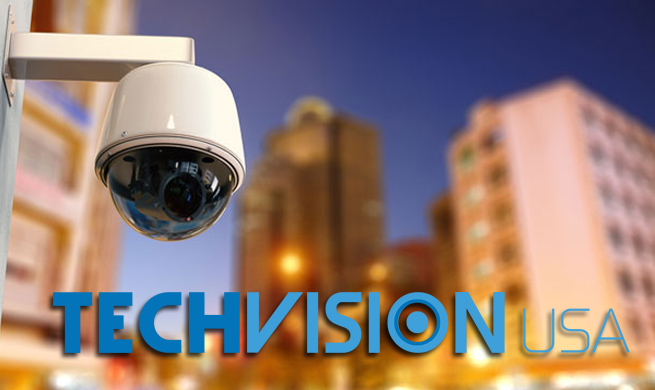 The price of their technical support is another important consideration with some CCTV wholesale suppliers offering free technical support.